The Country Music Hall of Fame® and Museum in Nashville explores the career of superstar Tanya Tucker with the exhibition Tanya Tucker: Strong Enough to Bend, running through May 2015. NASHVILLE, Tenn. – The Country Music Hall of Fame® and Museum explores the career of superstar Tanya Tucker with the exhibition Tanya Tucker: Strong Enough to Bend, running through May 2015. Tucker’s story is told through a collection of artifacts that illustrate her tough and tender duality and ahead-of-her-time tenure as a female country crossover star. 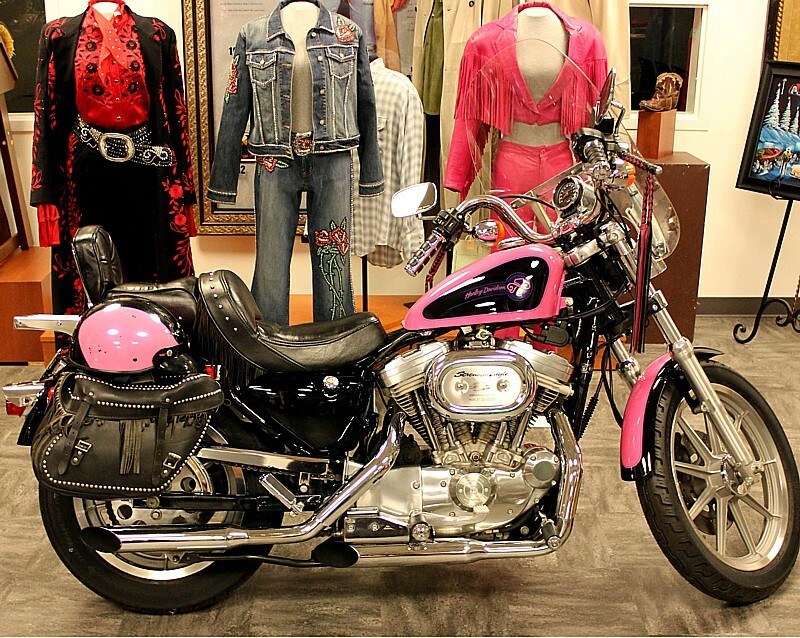 Gorgeous stage costumes, including several Nudie’s Rodeo Tailor designs from very early in her career and gowns worn at award shows contrast with her numerous National Cutting Horse Association awards and a Harley-Davidson 1992 Screamin’ Eagle— customized in her special hue of pink paint. A copy of the September 26, 1974 Rolling Stone magazine featuring Tucker as the first female country artist to appear on the cover underscores her impact, as do Tucker’s outfit from the 1994 Super Bowl halftime show and a script from her 1981 appearance on an episode of the massively popular TV series The Love Boat. Tanya Tucker’s talent blossomed early, despite being born into poverty in Texas and raised in ramshackle apartments and trailers in Arizona, Utah, and Nevada. She began performing on local shows at age six, and within years was a regular on a Phoenix TV program. A Las Vegas agent sent a demo recording to Billy Sherrill, who quickly signed Tucker to Columbia Records. She was thirteen years old. 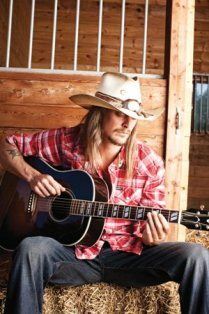 At the time, few child performers had achieved success in country music. But the singer’s husky voice and audacious confidence made her seem more grown-up. She proved as much when she walked into a Nashville studio, in March 1972, and announced to Sherrill and the veteran musicians, “Well, I know my part, boys. Do you know yours?” She proceeded to belt out “Delta Dawn” like a seasoned pro, and by summer the song was a hit. Tucker assured her success by releasing six consecutive Top Ten hits—including the #1s “What’s Your Mama’s Name,” “Blood Red and Goin’ Down,” and “Would You Lay With Me (in a Field of Stone)”—in two years, all produced by Sherrill. The narrative songs told daring stories that courted controversy, and Tucker’s mature-beyond-her-years vocal style brought out the drama and emotion in each. Two years into her singing career, Tucker appeared on the cover of Rolling Stone magazine—a rare national media spotlight for a country star in 1974. To her parents, Beau and Juanita Tucker, such recognition signified that their teen daughter had crossover potential that could take her beyond the country audience. On October 10, 1974—Tucker’s sixteenth birthday—she signed a $1.4 million contract with MCA Records, a deal brokered by her ambitious father. Her seven years on MCA yielded the #1 hits “Lizzie and the Rainman.” “San Antonio Stroll,” and “Here’s Some Love.” In 1978, she recorded the rock-influenced album T.N.T. in Los Angeles. In California, Tucker began dating singer Glen Campbell, twenty-two years her senior; their fiery, tabloid-filled relationship ended in acrimony. 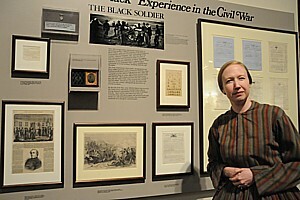 After a stint with Arista Records, Tucker signed with Capitol Records and reunited with producer Jerry Crutchfield, with whom she had worked at MCA. Tanya Tucker heard her name called as the 1991 CMA Female Vocalist of the Year while lying in a hospital bed, watching the awards show on TV. Earlier the same day, she had delivered her second child, Beau. Her first child, daughter Presley, was born in July 1989—a year after Tucker had checked herself into the Betty Ford Center over issues with substance abuse. Her third child, Layla, arrived in 1999. For Tucker, the CMA award came at a time when some radio stations refused to play her music while criticizing her choice to be a single mother. The CMA award, the first of her career, proved that the country music industry at large continued to support her. The national media cited Tucker’s win, and her eighteen Top Ten hits between 1988 and 1994, as signs that country music reflected the evolving roles of women in American society. Radio City Christmas Spectacular at Opryland! The “Radio City Christmas Spectacular” that just opened here at Grand Ole Opry, Nashville, is truly that: if anything “spectacular” is an understatement. 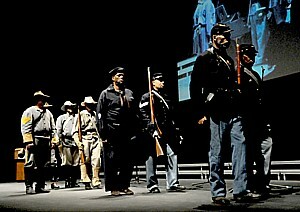 A tradition in New York City’s Radio City Music Hall for 75 years, some years ago, Radio City created touring troupes. This show at Gaylord’s Grand Ole Opry has been part of Opryland’s “A Country Christmas” now for four years. 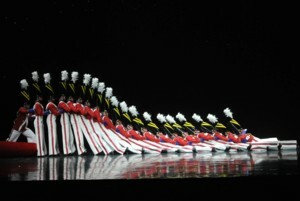 The Rockettes numbers were perfection – keeping the tradition but making everything fresh and contemporary. These dancers are of course the pinnacle of sophistication and grace – and then you see them in this delightfully charming Rag Doll routine. precise they are. It was thrilling to see. Their routines smack of the stunning stage craft of Ziegfield or Busby Berkeley, and strike just the right balance with entertainment that will delights children and adults alike. As phenomenal as the Rockettes are, the rest of the show is marvelous as well, with creative routines and costumes and choreography that is pure enchantment by a cast and crew of almost 100 (including camel, donkey, sheep who are part of the Living Nativity that closes the show). 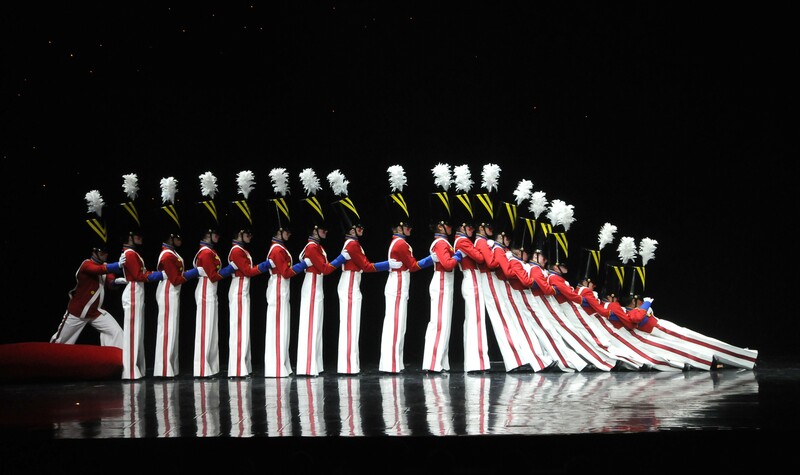 The “Radio City Christmas Spectacular with the Rockettes” is a not to be missed production that makes the Gaylord Opryland “A Country Christmas” that much more spectacular – this is one of several exquisite holiday activities that make for the most enchanting family Christmas anywhere. 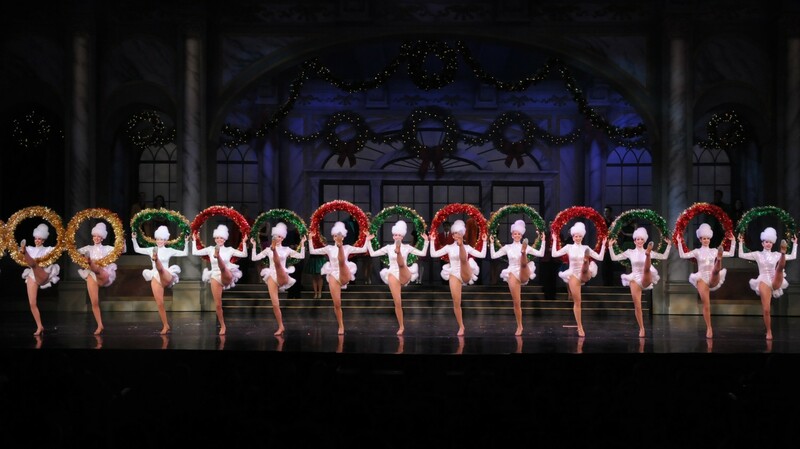 The Radio City Christmas Spectacular with the Rockettes plays at the Grand Ole Opry from Nov. 20 to Dec. 27. 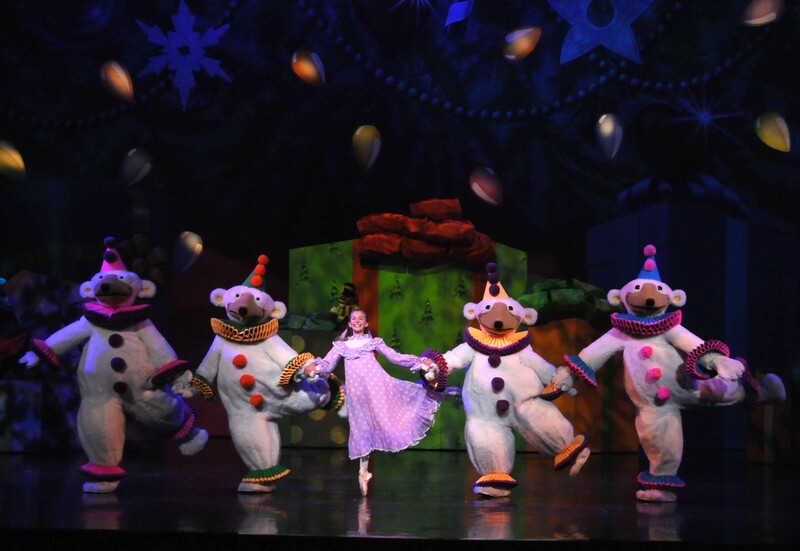 “Ice – A Charlie Brown Christmas” is another that is not to be believed (see blog). Tickets to both are included in A Country Christmas Package, starting at $339 for a two-night stay at Gaylord Opryland Resort (a fantasy come true). 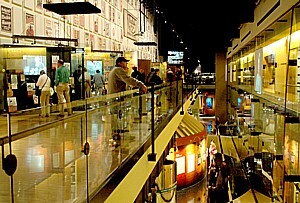 Call 888-OPRY-872 or visit http://www.ChristmasAtGaylordOpryland.com. 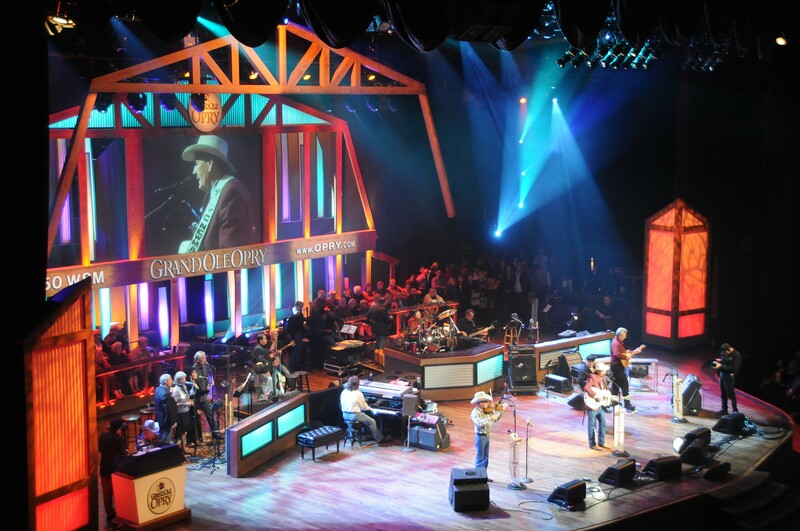 More information about Gaylord’s “A Country Christmas,” Gaylord’s Opryland Resort, Grand Ole Opry and Nashville at http://www.travelwritersmagazine.com/TravelFeaturesSyndicate.